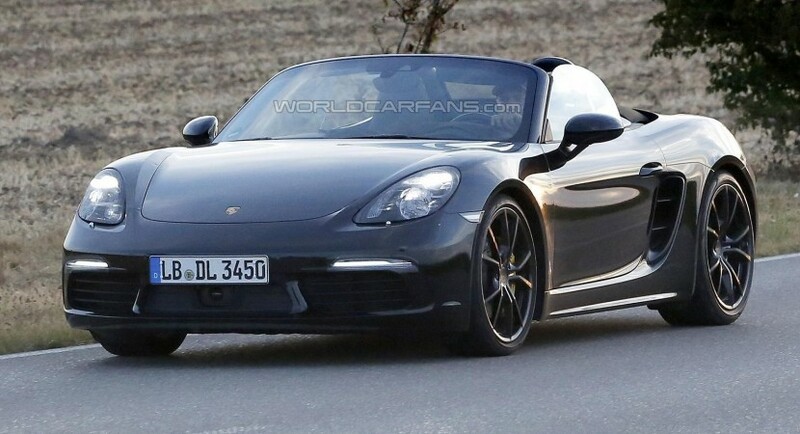 Rumors of an updated Porsche Boxster Cabrio have been circulating over the web for quite a while, but a test mule with the model has been caught on shots, while performing some tests, wearing no camouflage. 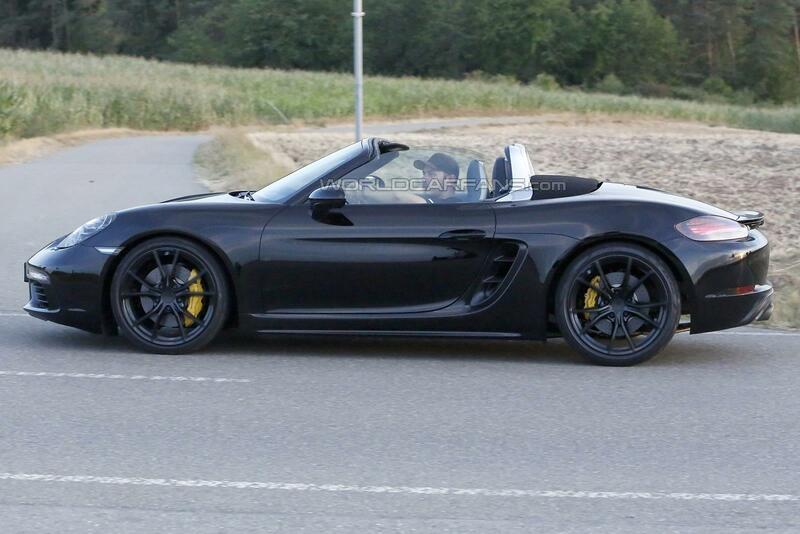 These spy shots reveal a facelift test mule of the future Porsche Boxster Cabrio, which will come as a 2016 year model, and will tweak some slight tweaks at the body. 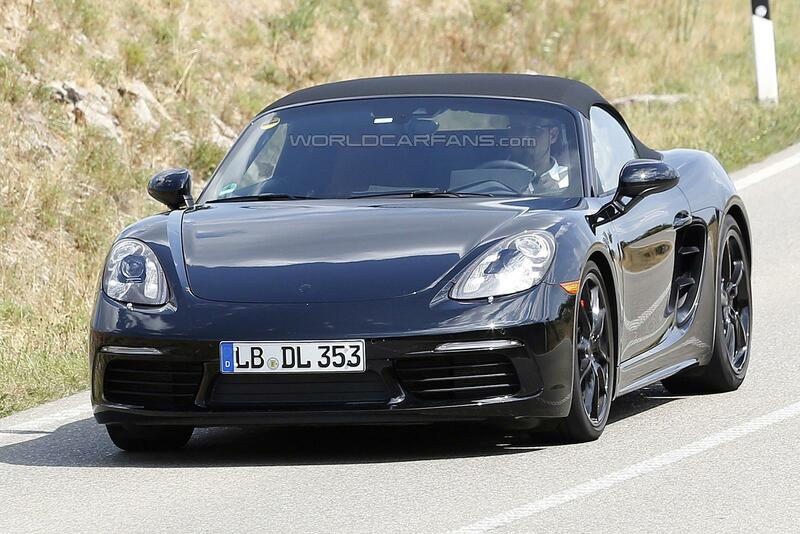 Apart the slight body changes, the 2016 Porsche Boxster Cabrio is also set to suffer some minor changes inside, while under the hood, the model is expected to come with a 2.0-liter turbocharged engine, with 240 horsepower. 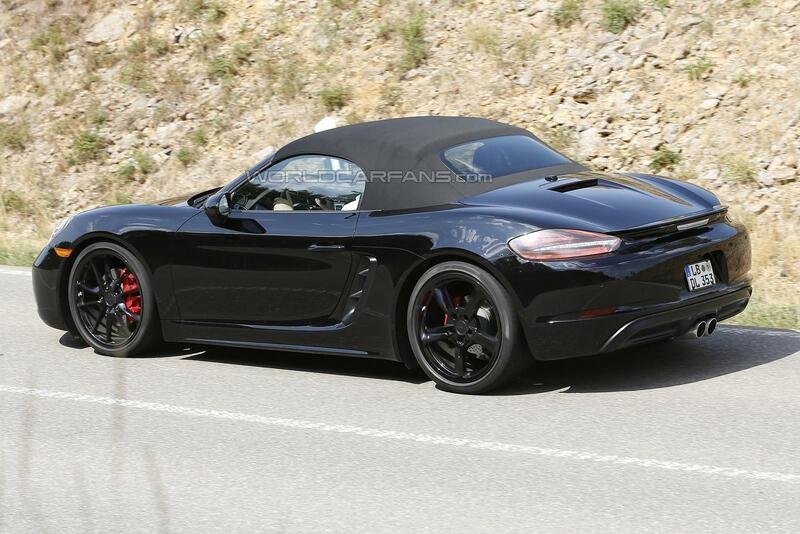 The 2.0-liter unit might be followed by a higher 2.5-liter turbo, with two power configurations, like 300 horsepower in the Boxster S, as well as 370 horsepower in the top of the line Boxster GTS. 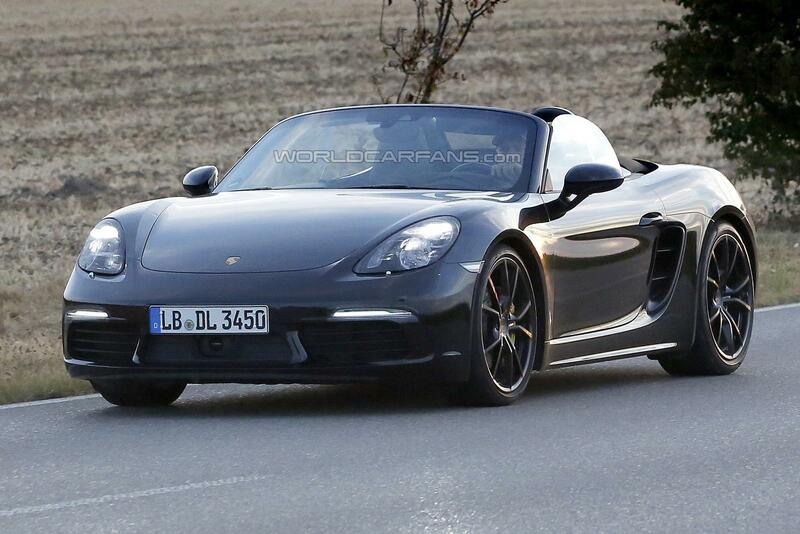 So far, the performance details are missing, but we should find out more at the 2016 Geneva Motor Show, next March, where the 2016 Porsche Boxster Cabrio is expected to be officially unveiled. 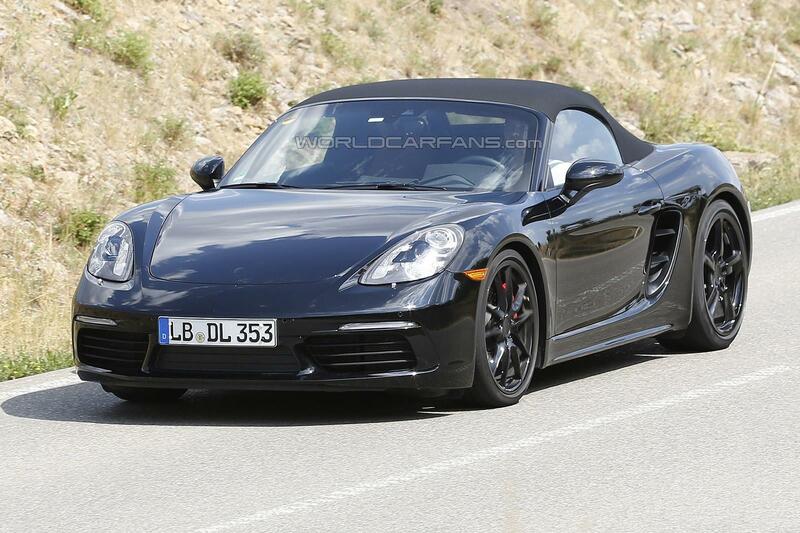 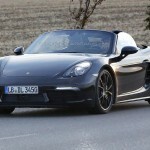 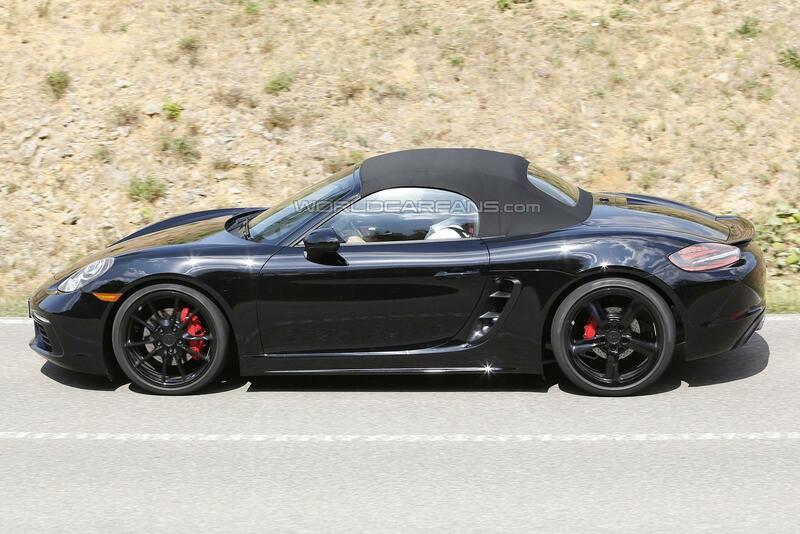 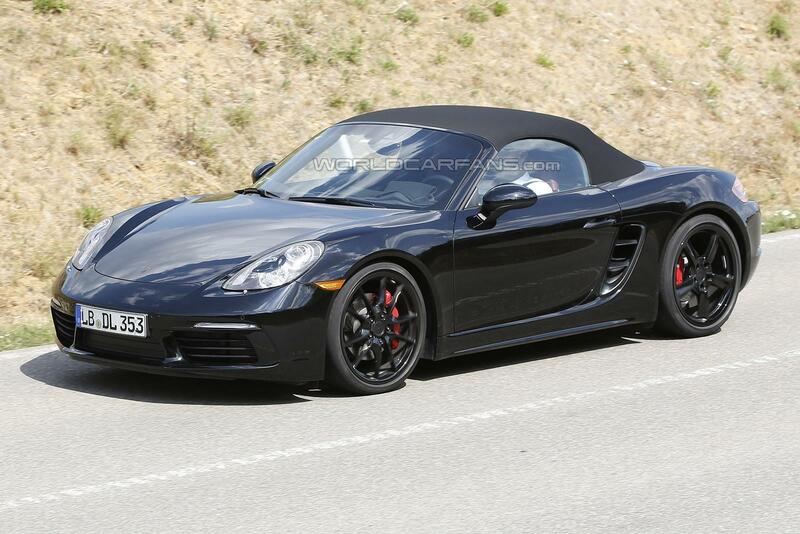 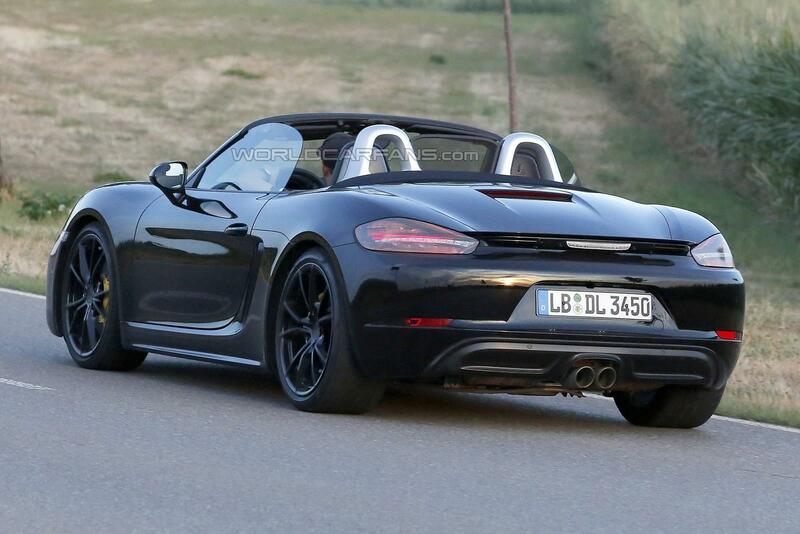 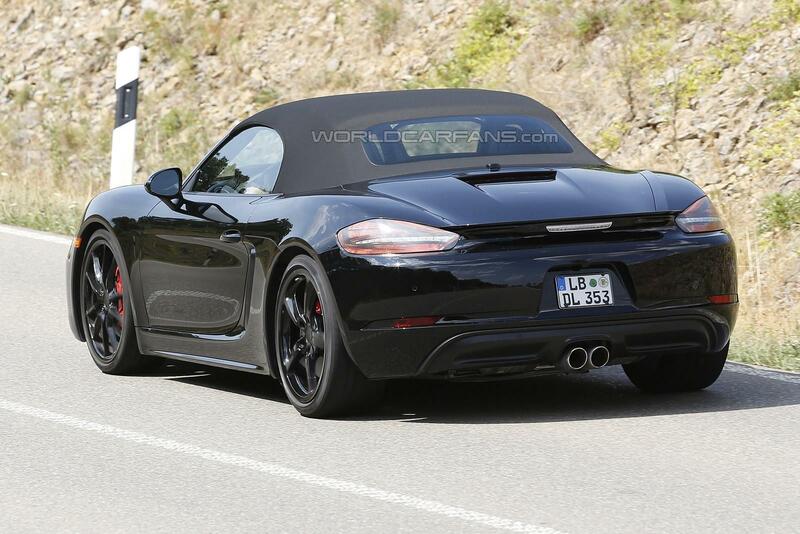 Meanwhile, enjoy the spy shots with the updated Boxster Cabrio.